To get more information about this Hair Nail Salon - Long Established, 11 Stations business for sale in Fountain Valley, Orange County please phone Sid Diki (Broker - BRE License #:01274492) at 714-785-7906 - if you get voicemail please leave a detailed message - make sure you mention you saw this posting/ad #250360 on BizBen.com. 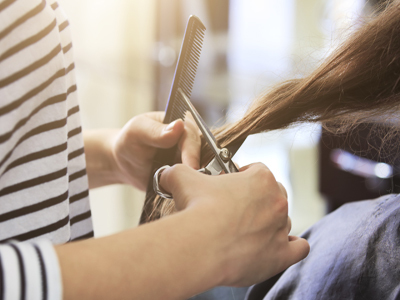 In addition to phoning Sid Diki, make sure you email Sid Diki above to get more info about this Hair Nail Salon - Long Established, 11 Stations, to ask any questions or request an appointment to see this business for sale, franchise, or opportunity. Thank you.